Hurricane season begins June 1 and lasts through November 30. The National Oceanic and Atmospheric Administration’s outlook is a 40% near- normal season, a 35% above normal season and a 25% below-normal season. While those numbers provide statistical guidance, everyone should be aware that it only takes one storm to impact Monmouth County to title it a bad year. In an effort to ensure the safety and wellbeing of residents during weather related events, the Monmouth County Sheriff’s Office, OEM, is reinforcing Know Your Zone. 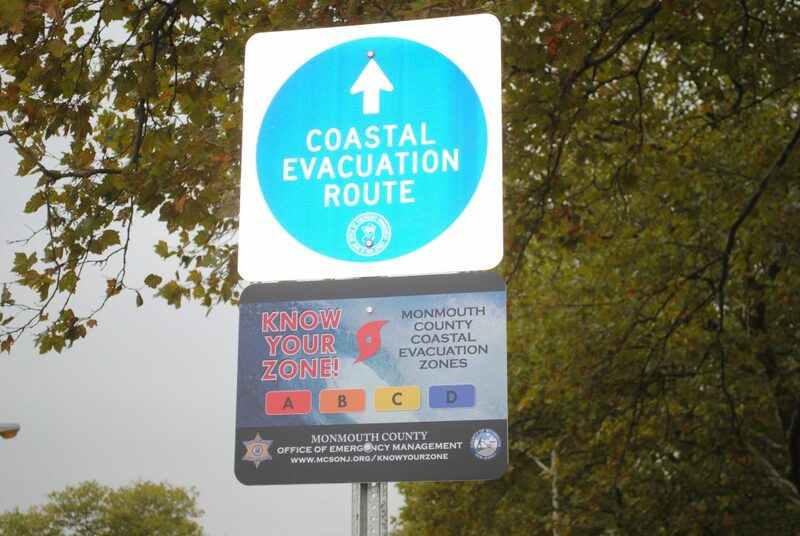 “This information is particularly vital during hurricane season since it is designed to educate residents, businesses and visitors on the coastal evacuation zone in which they live, work or vacation,” said Michael Oppegaard, Monmouth County OEM Coordinator. The zones allow for a clearer and more decisive messaging, when evacuations are needed. As the public becomes aware of which zone they are in, evacuation messaging will be directed toward a specific zone. For more information, please visit www.mcsonj.org/knowyourzone. Residents and business owners should also take the time to get an insurance check-up. Calling your insurance company or agent to make sure you have the proper insurance coverages to repair or replace your home after a flood or disaster is critical in ensuring that you can recover more efficiently. 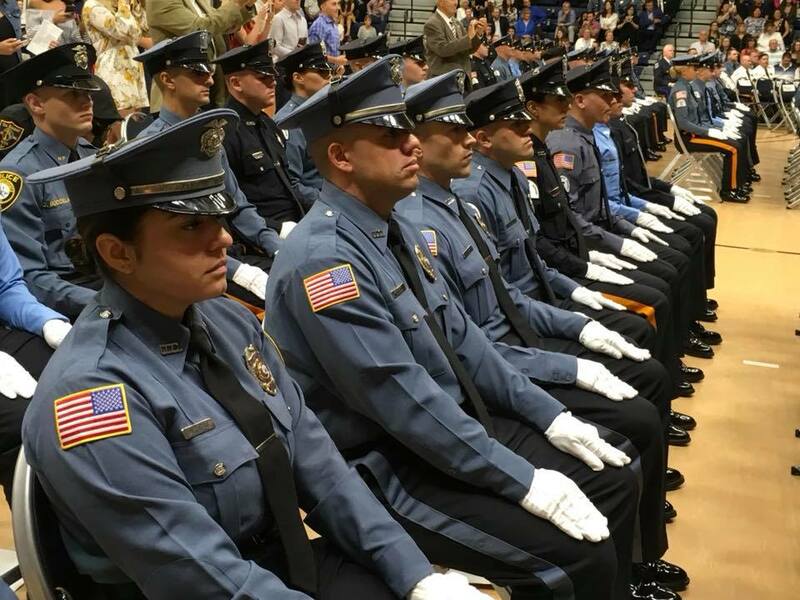 In addition, the sheriff’s office will once again take disaster preparedness a step further by assisting seniors throughout Monmouth County in the event of an emergency or disaster through the STORM program. Seniors Taking on Readiness Measures, STORM, equips those who are among the most vulnerable population with emergency preparedness information, assists them in creating a family disaster plan, and, provides them with an emergency kit. During the program, seniors are provided with a family disaster plan booklet, which asks for personal, family, work, medical, insurance, emergency & evacuation related information. 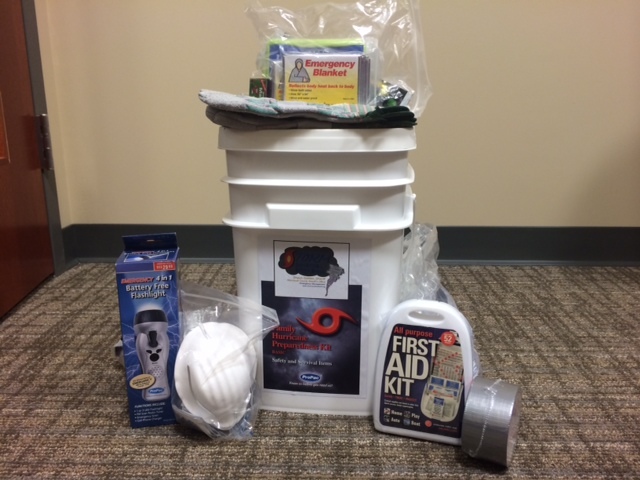 Once the booklet is completed, they are then provided with a free emergency supply kit, which includes basic necessities for use during an emergency. STORM programs can be scheduled by calling the Monmouth County Sheriff’s Office, OEM at (732) 431-7400. 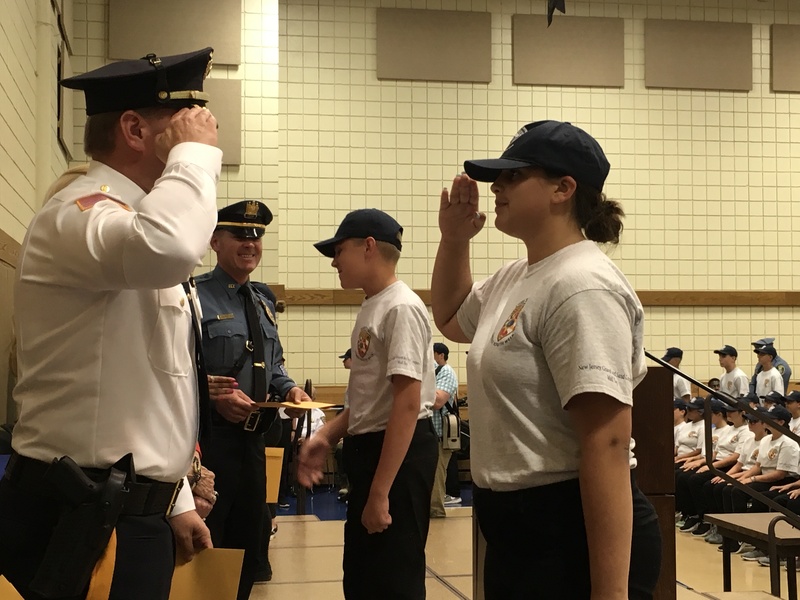 Furthermore, the sheriff’s office is also urging residents to have emergency notifications and public safety information at their fingertips, through the Monmouth County Sheriff’s Office Application (app) for smartphones. The application is designed for Android and iOS platforms and can be downloaded for free. The app provides instant access to sheriff’s office related information, which includes real-time emergency notifications through its integrated push notification system that automatically displays the message on the phone. Users are able to be instantly alerted to weather, or other emergency related situations, from the Monmouth County Sheriff’s Office and the agency’s Office of Emergency Management.